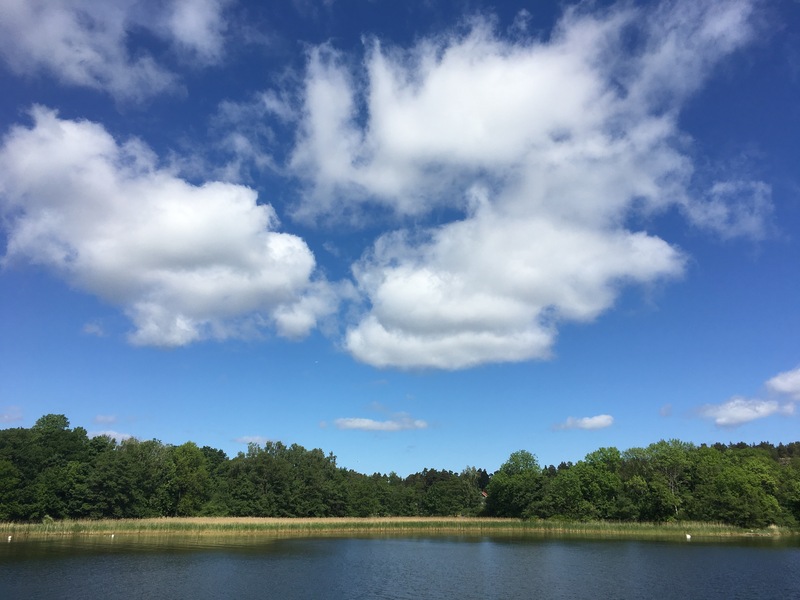 It’s not uncommon for us to spend the first week or so on a home exchange playing tourist, that is, visiting all the things tourists visit and riding the public transit to get the lay of the land (Dale says I “imprint” the local map in my subconscious). 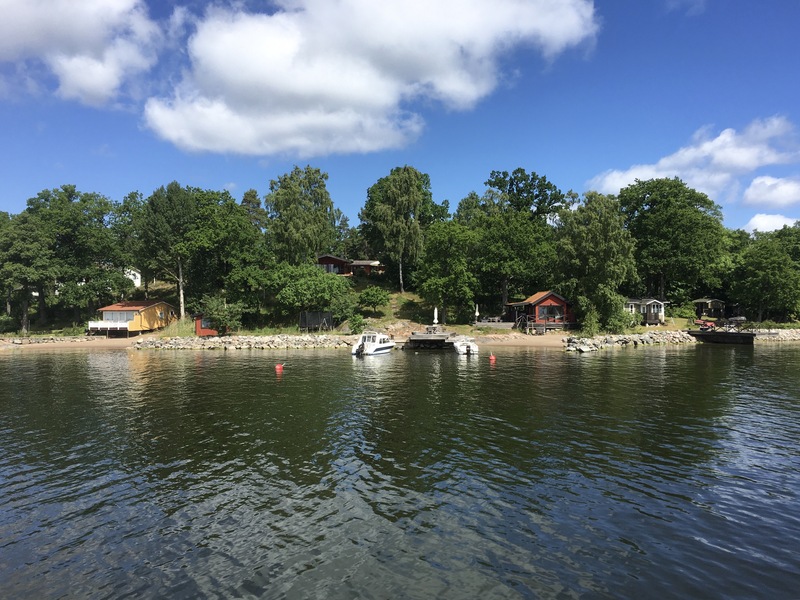 So, here in Stockholm we purchased a 5-day Stockholm Pass ($318 total for the two of us) and then set off to visit as many of the included sights as we could. 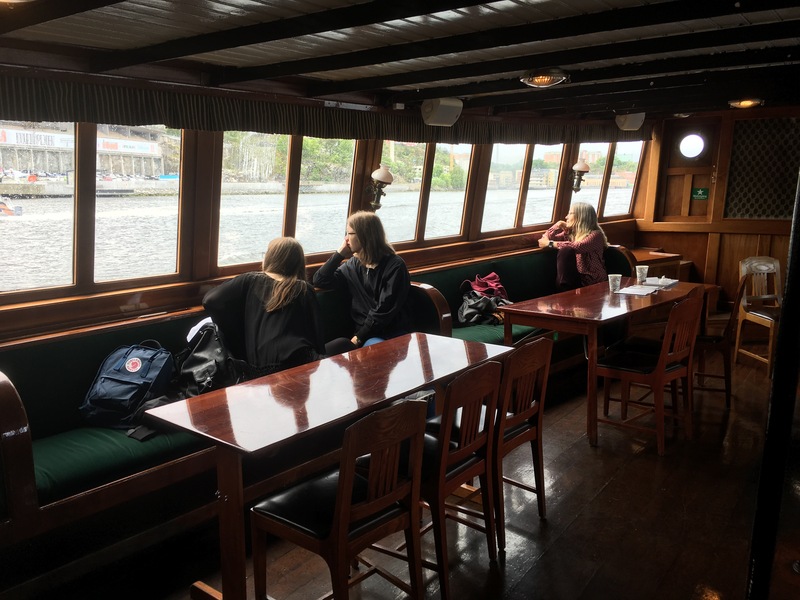 It turned out to be a decent deal since we would have spent $504 if we had paid full admission price for what we did. 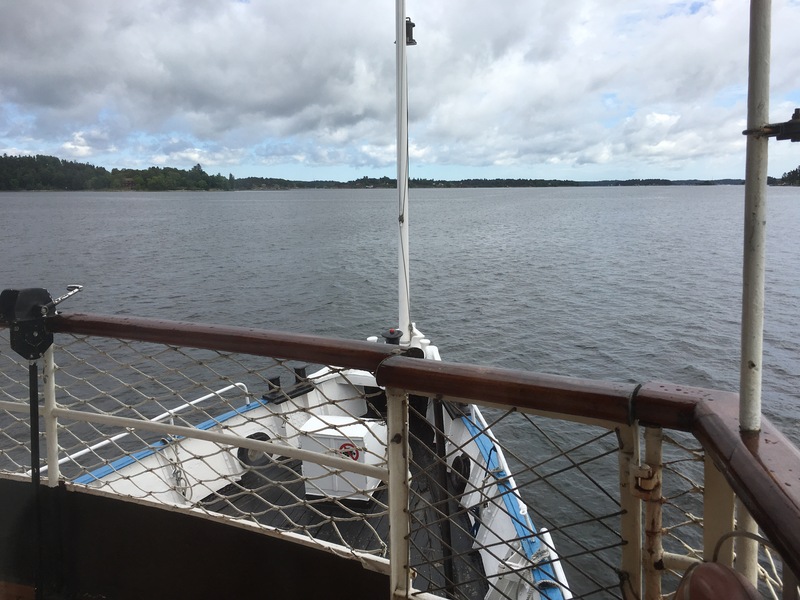 But, more importantly, it made us get out and see things we might have passed on. 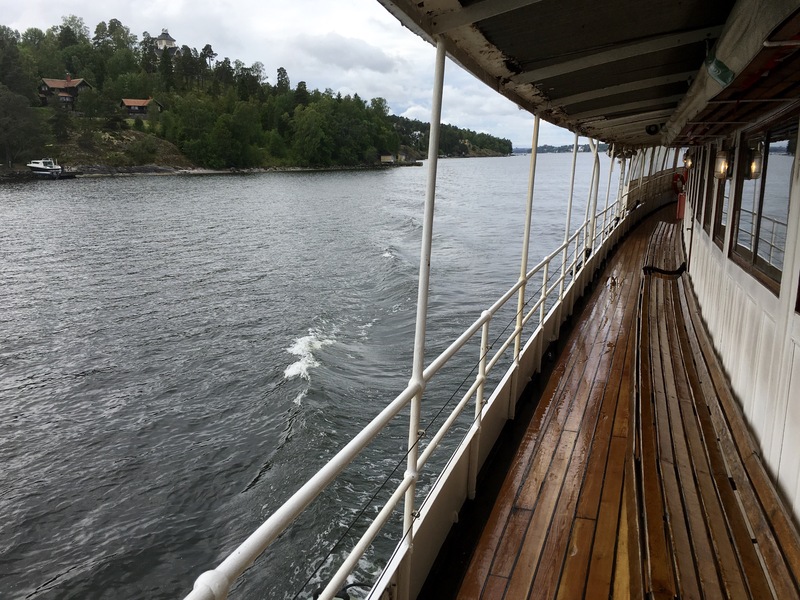 Anyway, included in the Stockholm Pass were the following, most of which I’ve already written about: Hop On Hop Off Bus, Boat Tour Under the Bridges, Vasa Museum, Drottningholm Palace (including Chinese Pavilion and Court Theater), Royal Palace and the Nobel Museum. 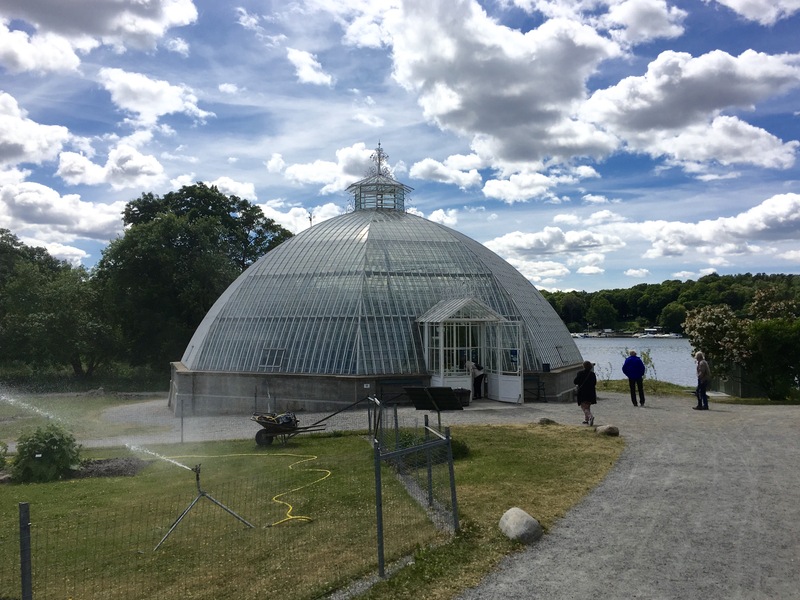 Yet to come in this blog: Storkyrkan Cathedral in Gamla stan, the Nordic Museum, Archipelago Boat Tour and Bergius Botanical Garden. We walked into Storkyrkan Cathedral in Gamla stan just as an organ recital was ending and I neglected to take any photos, so that’s all I have on that one. Nearby was the ABBA Museum (which was not included in the Stockholm Pass). 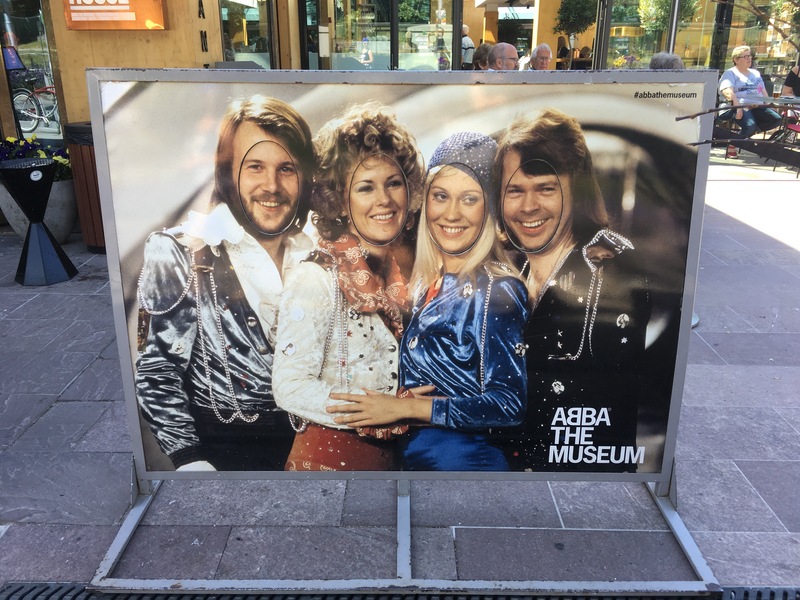 A museum for ABBA? Really? The Beatles, maybe; or Eric Clapton, but ABBA? We skipped it. 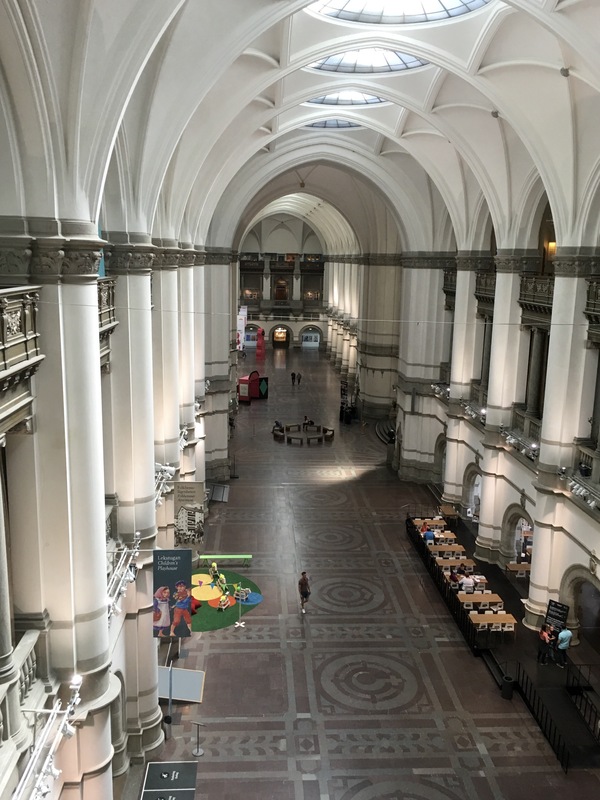 Also not incuded in the Stockholm Pass, but free to the public and nearby, is the Historiska Museet, the historical museum. 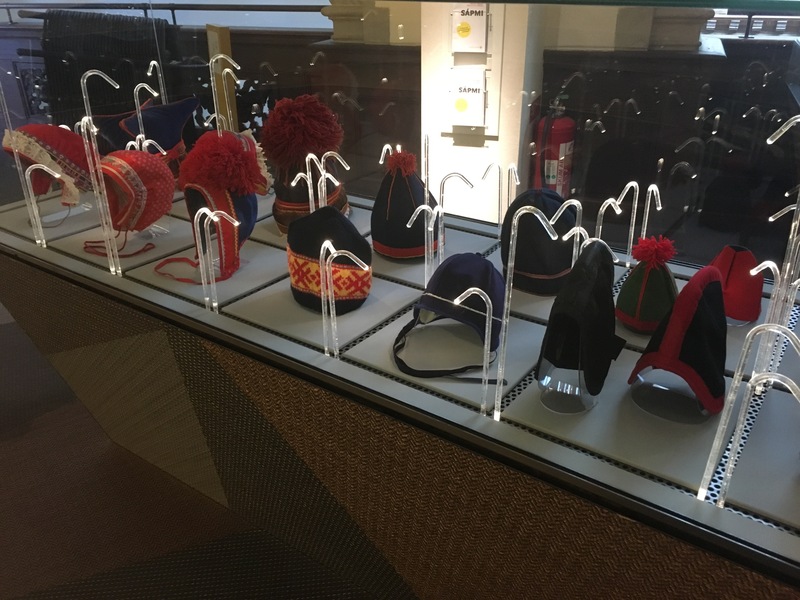 Though the staff was helpful, the museum was a disappointment, having been scrubbed for Politically Correctness by the elimination of nearly all reference to Sweden’s militaristic past. 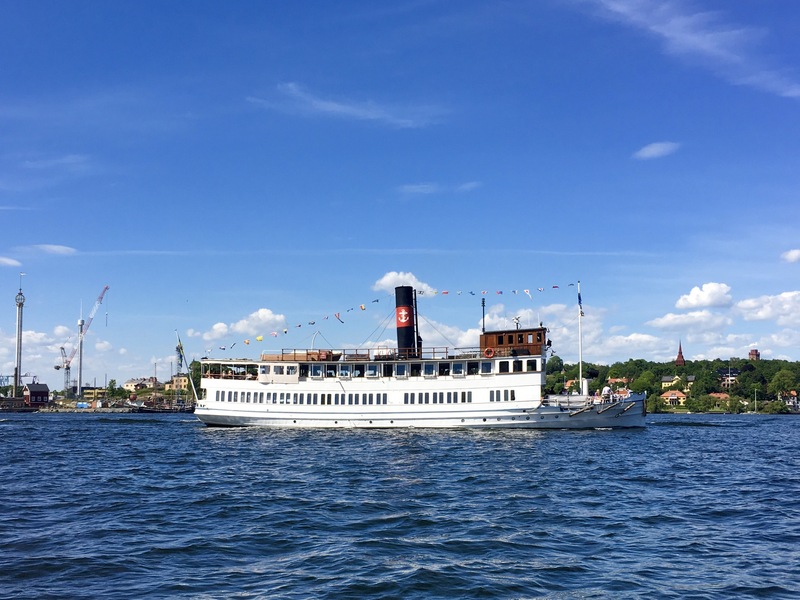 For example, the exhibits claimed that Sweden had been at peace for over 200 years and had been neutral during WWI and WWII, but this is not wholly accurate since the Swedes continued to trade with Germany throughout WWII and allowed the Nazis to transit Sweden from Norway in order to attack Russia through Finland. 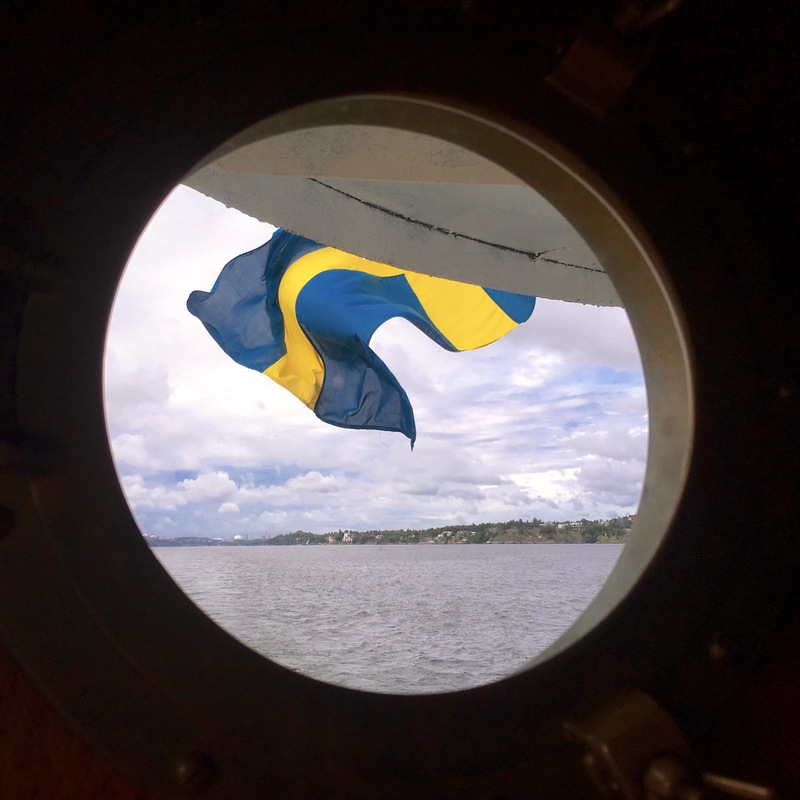 In addition, the LGBT community had been expressly invited to help the museum “reinterpret” history to make the exhibits more inclusive, resulting in what – to me, anyway – seemed to be a lop-sided view of Sweden’s past. 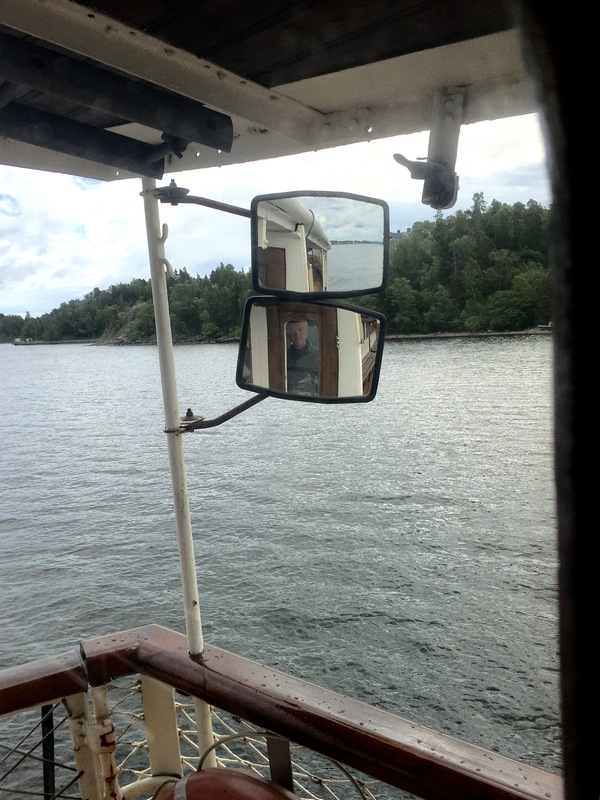 We did really enjoy the Archipelago Boat Tour aboard the M/S Östanå, built in 1906. 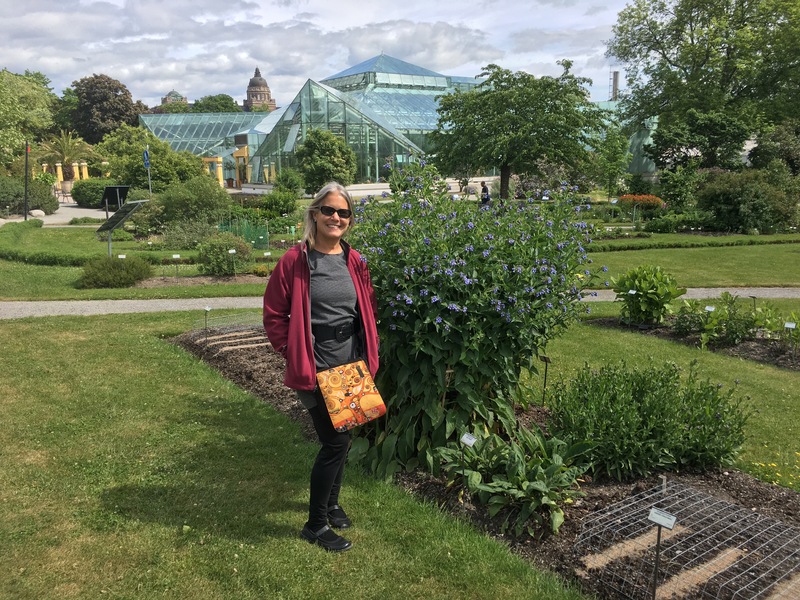 And yesterday, the last day of our Stockholm Pass, we visited the Bergius Botanical Garden so Dale could get her plant fix. 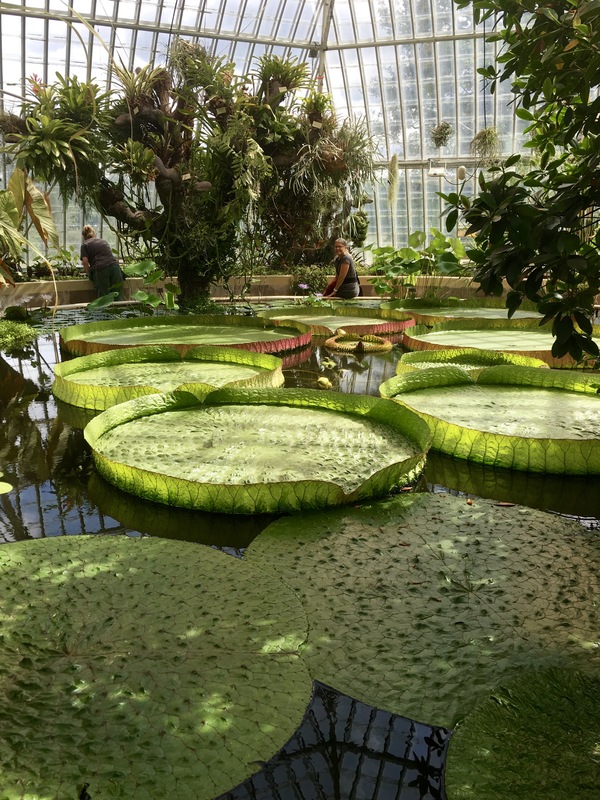 This greenhouse was home to the most amazing lily pads! 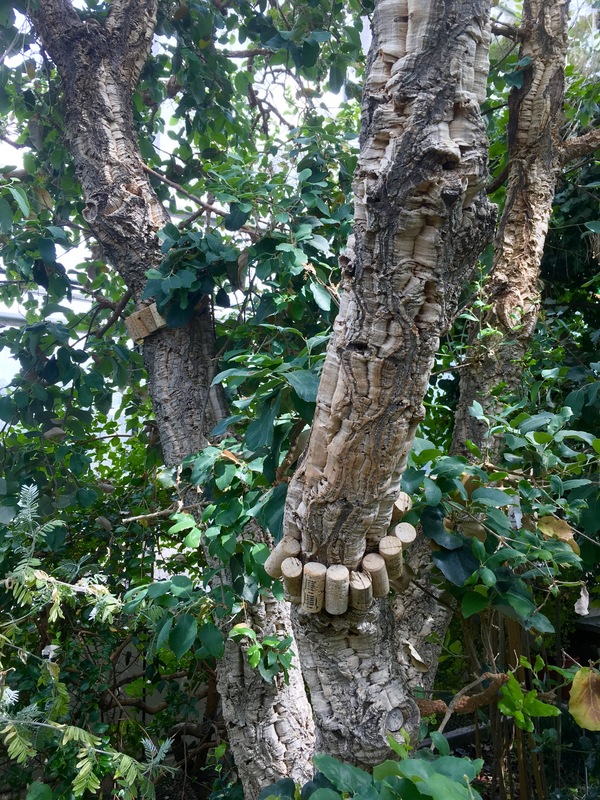 Did you know that corks grew this way?